We discussed some of the rumors previously about the 3 new iPhones 2018 had in store for us, and now, we've got all the facts. So, what is Apple bringing to the table this year? Gather round to find out! First things first: Apple announced that there will indeed be three – count ‘em, three – new iPhone models this year, and only two of them will cost $1,000 or more. 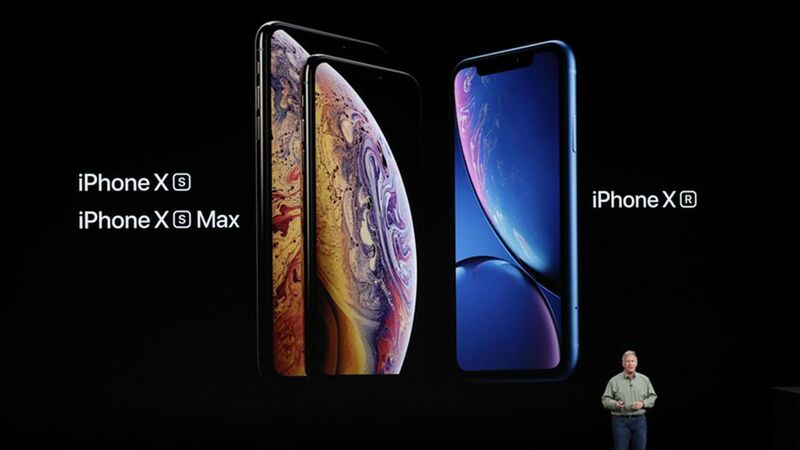 Following its pattern of releasing new tech one year and then refining it the next, Apple announced the release of the iPhone XS, an improvement over the iPhone X, as well as its bigger sibling, the iPhone XS Max. 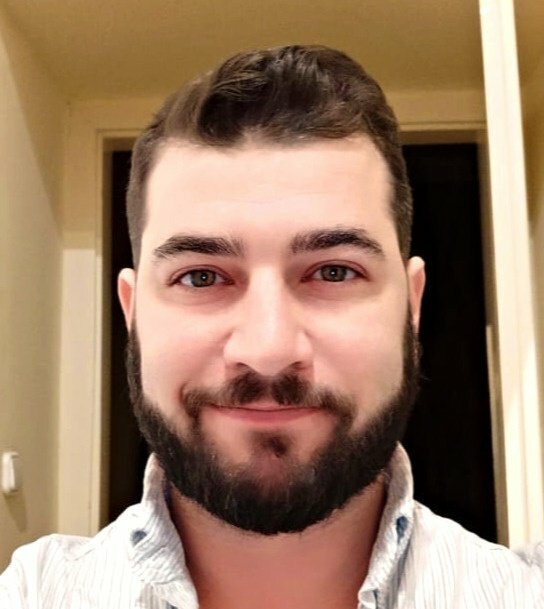 The iPhone XS has a few nice tweaks putting it a step above the iPhone X – between 30 minutes to an hour of extended talk time on the battery, some FaceID touch-ups, and better sound and water resistance (IP68, in case you were wondering). But it’s definitely the iPhone XS Max that’s making a bigger splash – and with its sheer size, that was bound to happen. 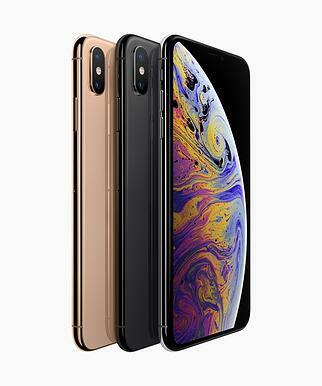 The XS Max has everything the XS has, plus a whopping 6.5-inch Super Retina OLED display. In comparison, the XS has a 5.8-inch Super Retina OLED display. That makes it the biggest phone that Apple has ever made, and one of the biggest in the world. It’s even bigger than its rival, the Samsung Note 9 (which is 6.4 inches). Both new devices feature dual-SIM capability, a huge perk for travelers, as well as the new A12 Bionic chip, making them faster and more capable of machine learning. Oh, and did we mention that they can offer up to half a terabyte of storage? Configurations run up to 512GB. The other big iPhone release is the XR, the slightly more budget-friendly option. The XR has a slightly thicker bezel than the XS, and its 6.1-inch screen is LCD, not OLED (Apple is calling it Liquid Retina, probably in an attempt to assure customers that while it’s no Super Retina, hey, it’s pretty good, too). The XR also has the zippy A12 Bionic chip, and while it doesn’t have the dual 12MP cameras of its upscale counterpart, it does have a very respectable singe wide-angle 12MP lens. 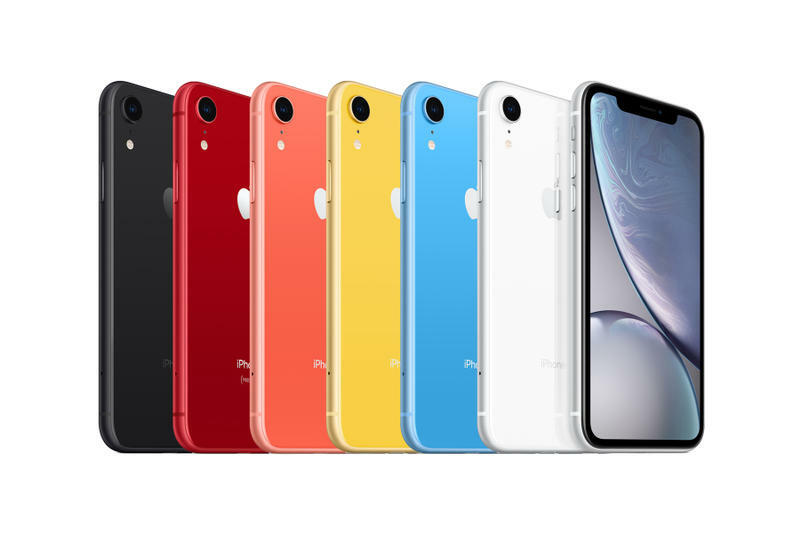 Plus, as an added benefit, Apple has brought back the option to order the XR in a virtual rainbow of colors! Celebrate – it’s the first time this has been available since 2013. The iPhone XS price starts at $999 for the 64GB configuration, and the iPhone XS Max price begins at $1099 for the same. 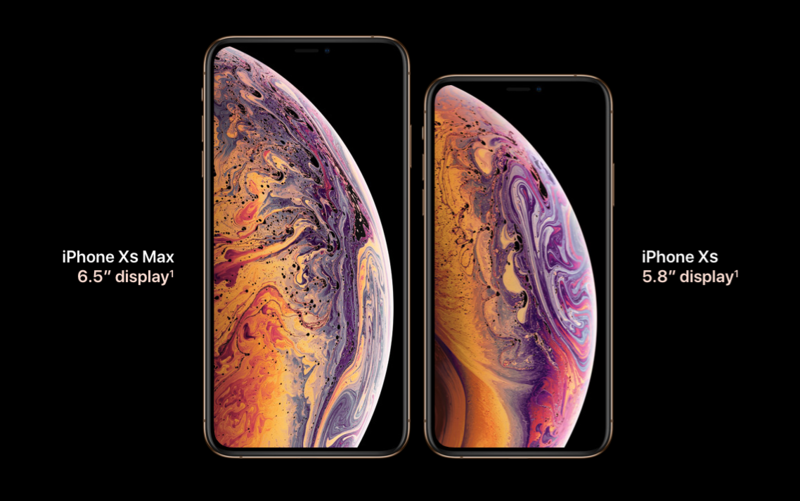 If you’re looking for iPhone XS pre-order, both the XS and the XS Max are available to preorder on September 14, and ship on September 21.
iPhone XR pre-order starts on October 19, and the phone will ship on October 26. The iPhone XR price starts at $749 for a 64GB configuration. We hate to say we told you so, but none of the three flagship devices released this year will feature the Home button – so say goodbye to that old chestnut. It’s kind of bittersweet to see the Home button go (some might argue whether it’s sweet at all), but like all of Apple’s new innovations, we’ll probably get used to it over time. More difficult to swallow is the fact that Apple has really put the nail in the coffin of the headphone jack – at least as far as their products go. Not only did they stop including the free lightning-to-jack adapter that they had heretofore been including with new iPhones, but they stopped selling older iPhone models that feature a headphone jack altogether. That’s right, you’ll never see another iPhone with a headphone jack sold in a store ever again. We guess it’s an end of an era. 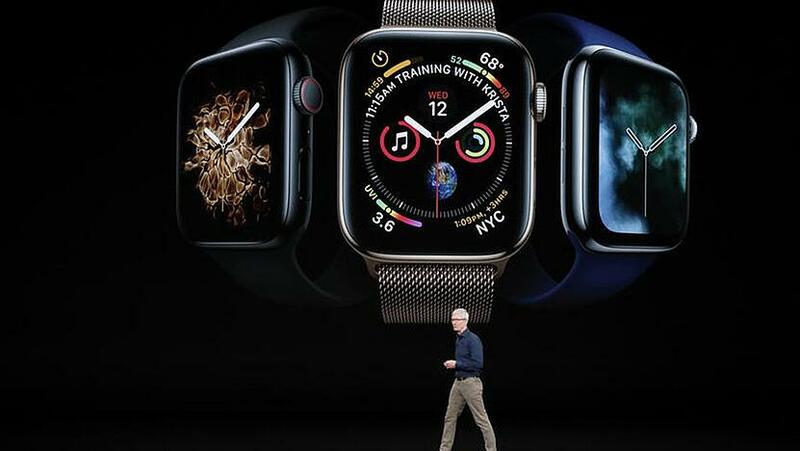 Apple also announced a new Apple Watch that in addition to being slimmer and boasting a bigger display, has some intriguing new health innovations. Almost unbelievably, the Apple Watch Series 4 can perform an electrocardiogram (EKG) while you wear it. This has actually been approved by the FDA, and marks the first time the technology is available direct to the consumer. Another feature that could potentially save lives is the Apple Watch’s ability to tell if someone slipped and fell, and contact emergency services if they don’t move or disable the call within one minute. Starting at $399, the Apple Watch Series 4 will be available for preorder starting September 14, and will ship on September 21. And that’s it from this year’s Gather Round event! As always, stay tuned to our Puls blog, The Beat, for the latest news from the tech world!